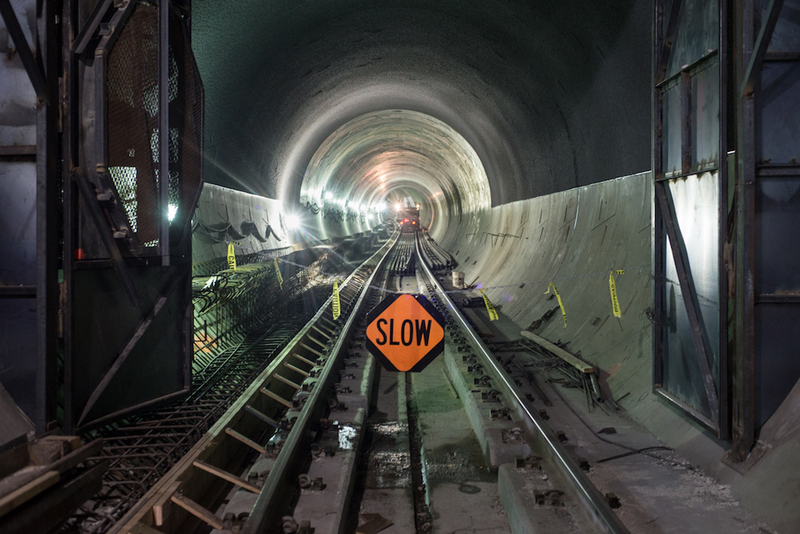 Unlike the DTX, which has gone nowhere, San Francisco's Central Subway has proceeded. Courtesy of Central Subway/Flickr. During the last 23 years—a period in which Newsom launched his political career, got married, was elected mayor, got divorced, got remarried, was elected lieutenant governor, had four kids, and got elected governor—a rail project of just 1.3 miles has gone exactly nowhere.